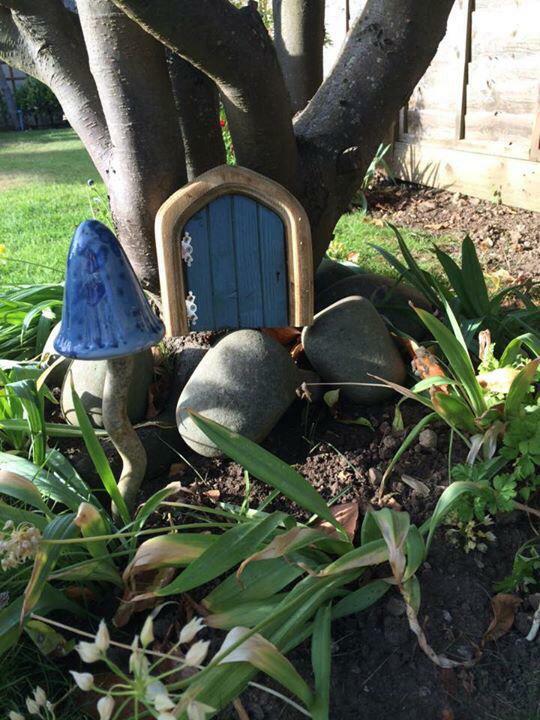 Add a touch of magic to your garden with one of our fairy doors. 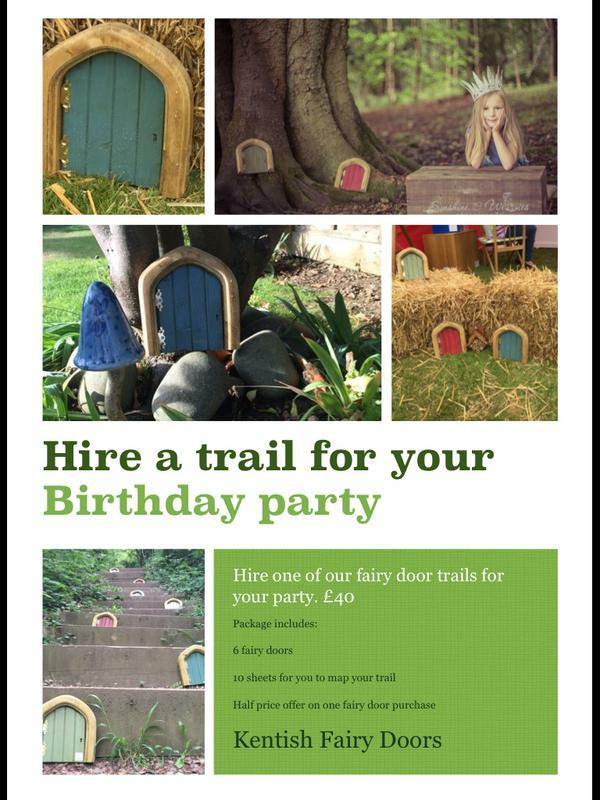 These hand crafted doors allow Fairies and Elves magical access. 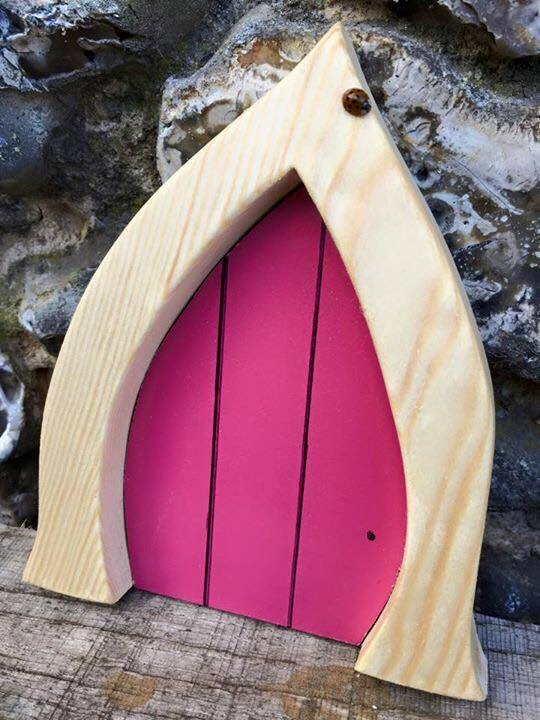 Our Large, Exterior Kentish Fairy Doors are £18 each inc. VAT plus £5 p&p (uk mainland only). or buy direct with PayPal below. 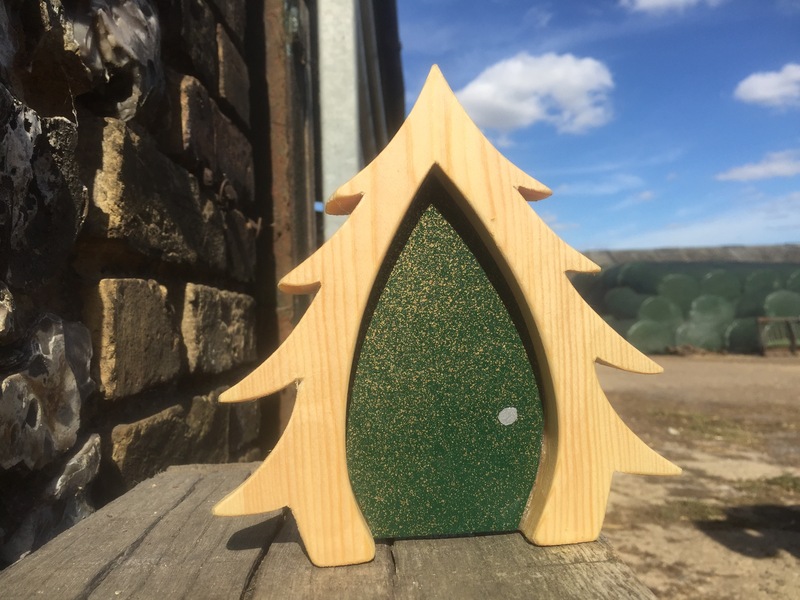 Exterior Kentish Fairy Doors are 200mm tall x 185mm wide, fully treated to last years in your garden. 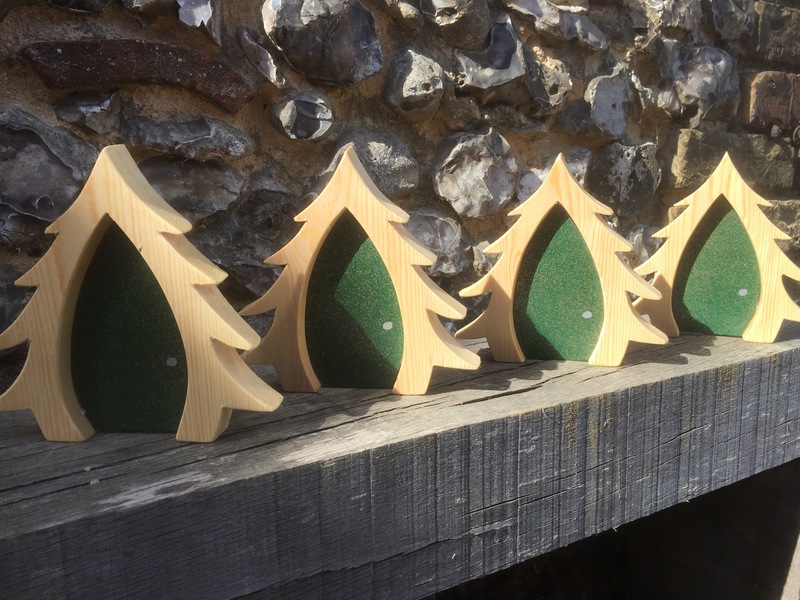 New for 2016 are our 'Christmas Elf Doors'. 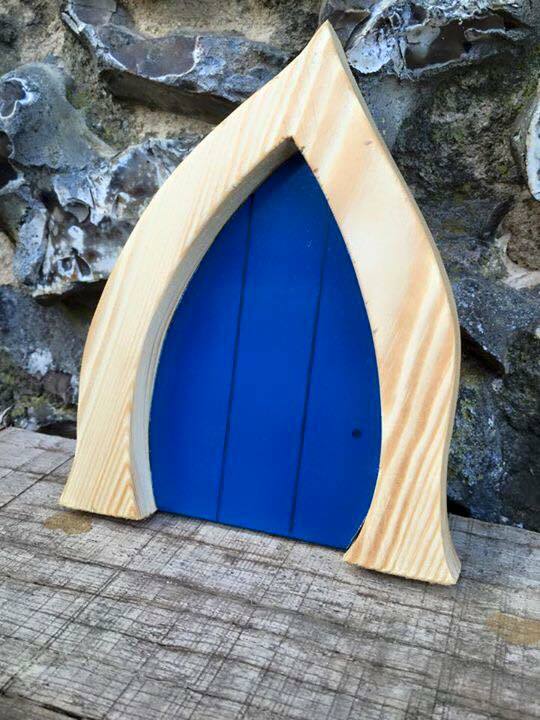 An interior door, ideal to use with 'Elf on the shelf' this Christmas. Heres what 'Muddy Stilettos Kent' had to say.. 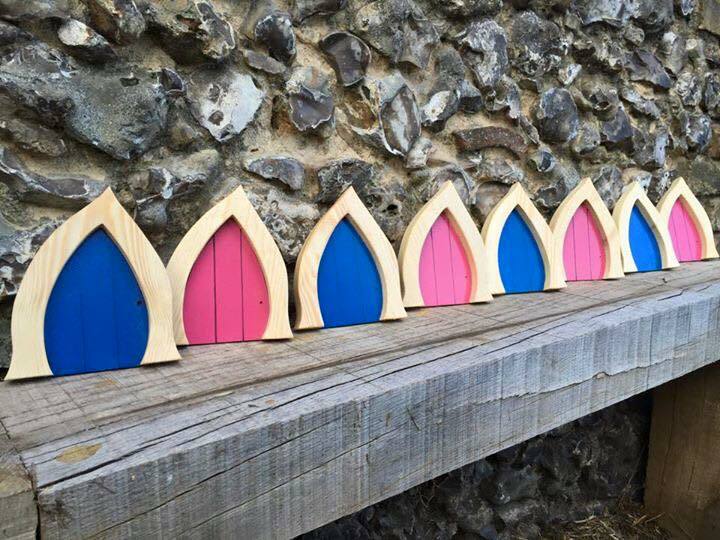 These doors are designed to fit to a wall or skirting board in your home to allow Fairies and Elves in for the winter months. 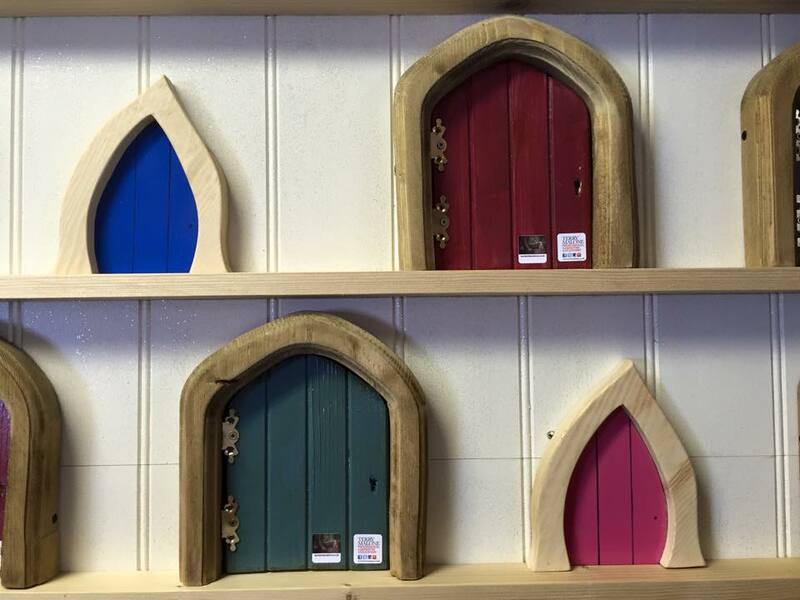 Available in blue or pink these interior doors are smaller than our exterior fairy doors and ready to place on the wall. They are ideal to use with your "Elf on the shelf" plans this Christmas. Also good for introducing the tooth fairy or dummy fairy. 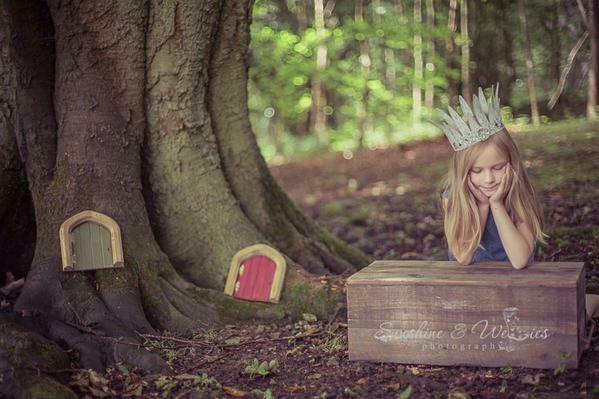 Our interior fairy doors are hand made in Sevenoaks and cost £12 each inc. VAT. With a further £4 for postage and packaging (uk mainland only). 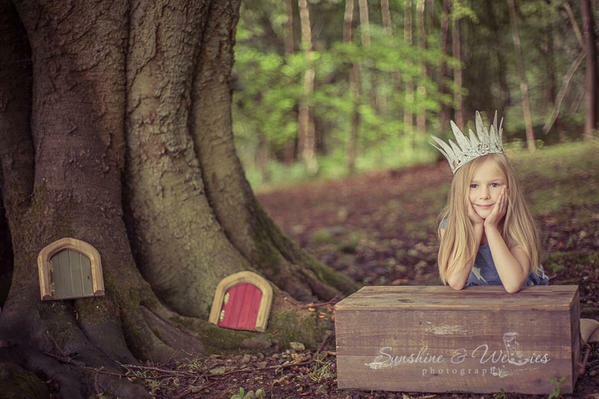 Our Fairy Doors are international, for sales outside the uk please email us for accurate postage. 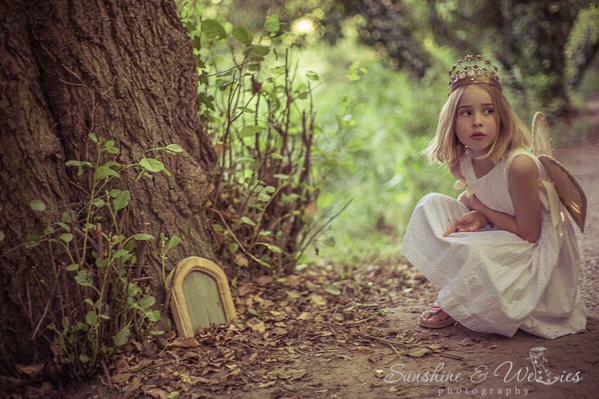 Place your exterior Fairy door on a tree or wall in your garden. Only the fairies or elves can open them with their magical keys. They only come out at night time. They may even leave you a reward for good behaviour and any of your big achievements. You can leave them little gifts or notes too. If you are feeling scared or nervous about something let them know.